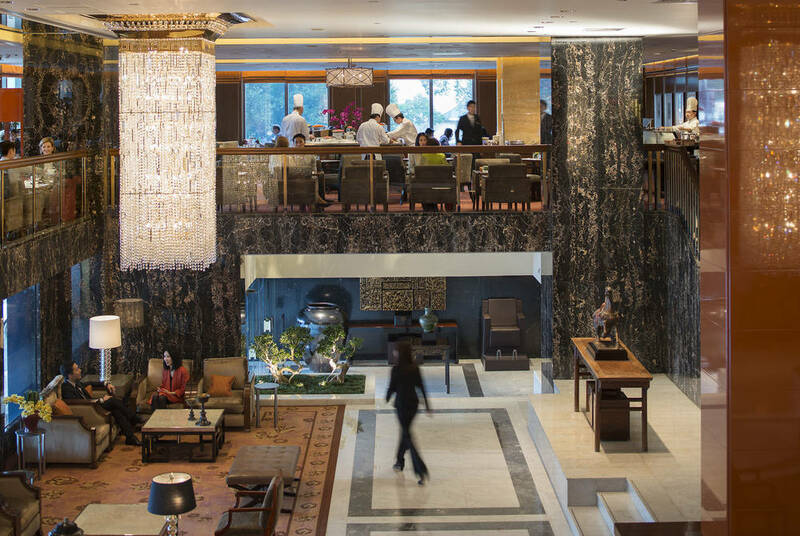 A Wexas favourite, the Mandarin Oriental Hong Kong is without doubt one of the finest hotels in Hong Kong. 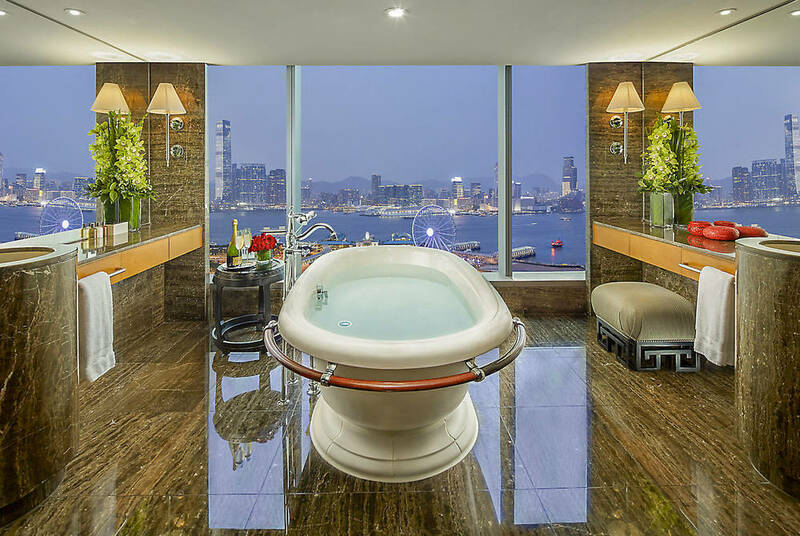 Located in the heart of Hong Kong Island near the glittering waters of Victoria Harbour, this stand-out hotel has been at the centre of Hong Kong's social and business scene since 1963, and continues to set the standard for luxury accommodation in the city. 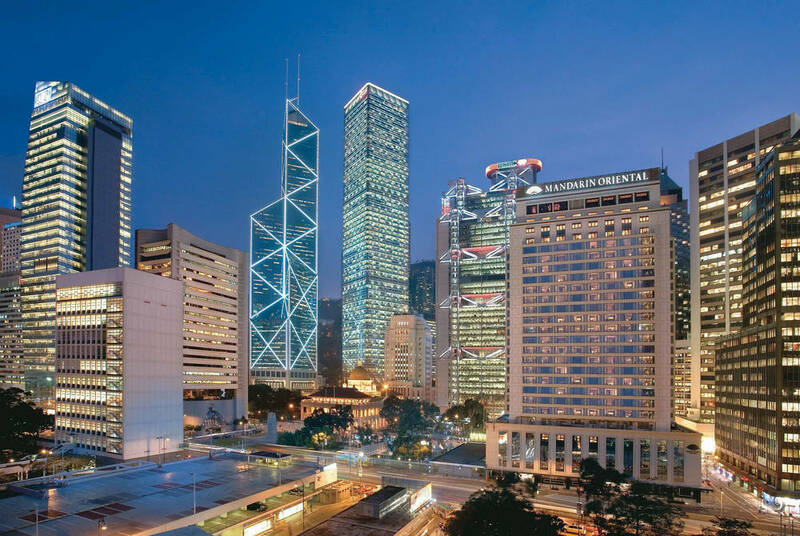 The flagship of the Mandarin Oriental Group, this stunning hotel occupies a wonderful location in the heart of Hong Kong Island, just a short stroll from Victoria Harbour. The hotel is a perfect base for exploring the many attractions of this vibrant, energetic city including nearby Victoria Peak and the lively social hub of Causeway Bay. 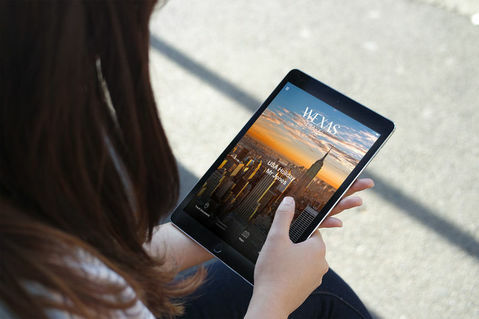 For guests wishing to explore the lively district of Kowloon on the opposite side of the harbour, the Central MTR station is just seconds away. 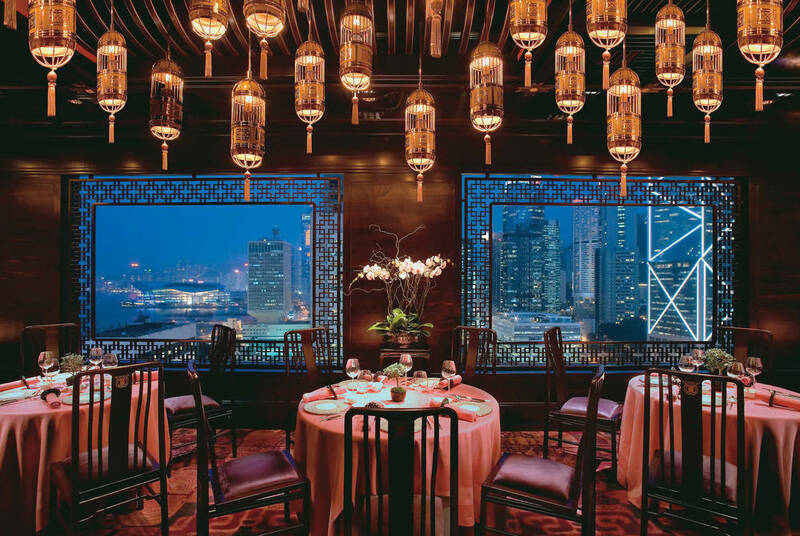 The Michelin-starred Man Wah, located on the 25th floor and serving award-winning Cantonese cuisine with jaw-dropping views across the city, is certainly a highlight of any stay at the Mandarin Oriental. Elegant, modern European cuisine holds sway at Mandarin Bar + Grill and Pierre offers an elegant menu of refined French classics. The Krug Room, partnered with Krug champagne, serves modern and creative tasting menus in sophisticated yet intimate surroundings and for something a little less formal, Café Causette offers all-day dining with show kitchens and a range of perfectly prepared dishes from all corners of the world. 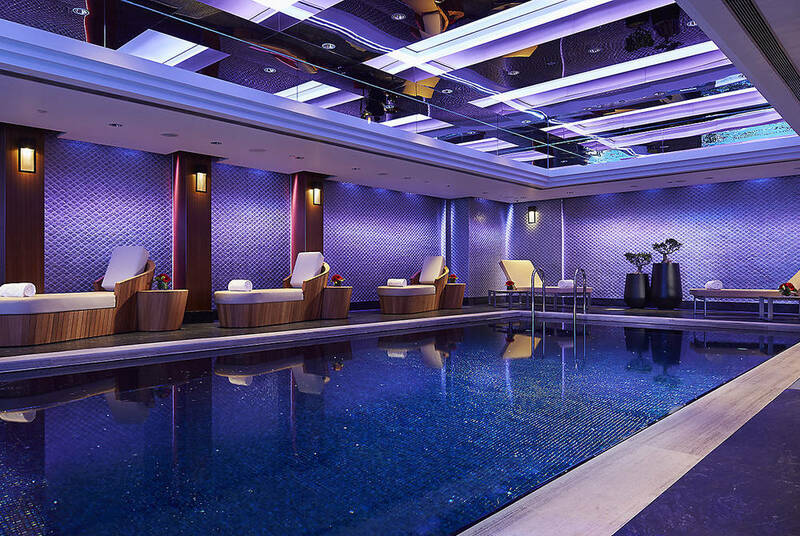 Refresh yourself in the gym, which contains Hong Kong's first Kinesis studio and relax and unwind in the award-winning Mandarin Spa, Hong Kong's first Ayurvedic Centre. 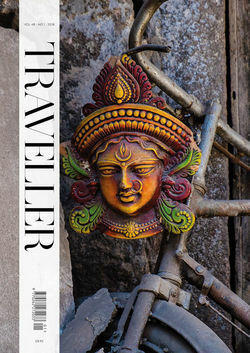 Granted five stars by the Forbes Travel Guide, this haven of serenity draws on established Asian healing philosophies of traditional Chinese medicine and Ayurveda.